If you've been waiting for the perfect excuse to come down and sample some of delicious menu items, your wait is over! 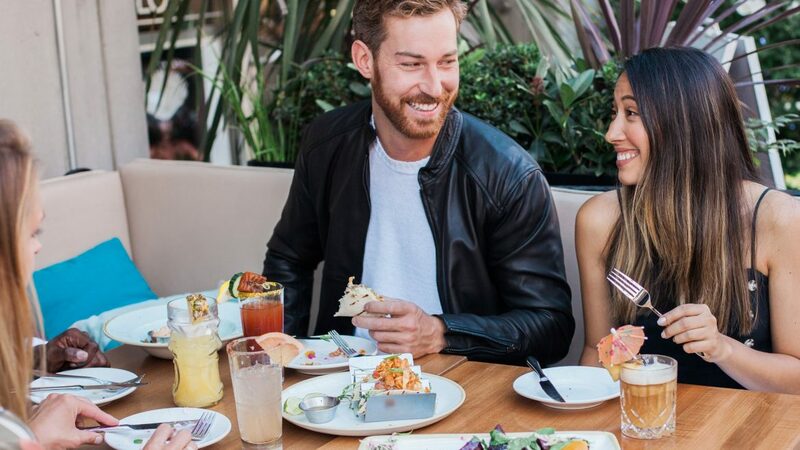 The Taste of Yaletown festival is the perfect opportunity to wine, dine and see some of the incredible restaurants that Yaletown has to offer – including The Flying Pig! And as if that weren't already amazing enough, a portion of every purchase goes towards Vancouver Food banks, so you'll be doing good with your meal too! Tables fill up fast so make a booking now to avoid disappointment! The Flying Pig Gastown will be closed early on Sunday Oct 25 (10pm) and reopen for lunch on Wednesday October 28 at 11:30 am. We are doing a little fall cleaning and sprucing up in anticipation of the upcoming holiday season. The Flying Pig Olympic Village will be closed for a private event on Sunday October 25 at 6pm. We will still be open for Brunch earlier on that day and Happy Hour will be served from 4pm to 5:45pm with the understanding that we need to clear the restaurant for the private event. We apologize in advance for any inconvenience this may cause. Remember that our original location, The Flying Pig Yaletown and our newest restaurant, WildTale Coastal Grill are options that may fit your needs on these days. Here is a link to our Contact Page for information on our Flying Pig locations and link here to our WildTale location.